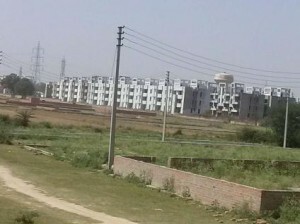 Rohtas builder launches 300 acre township “ ROHTAS CRESCENT FARMS”in lucknow OPPOSITE TO “sushant golf city”,SULTANPUR ROAD, LUCKNOW. RATE= Rs. 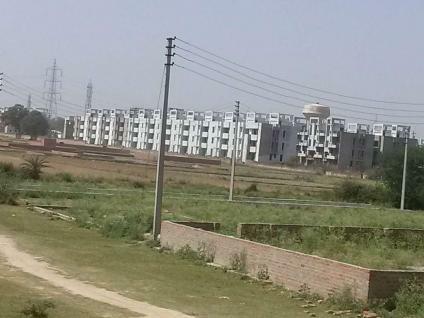 9500/- PER SQ.YD.